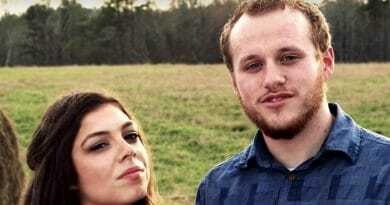 Counting On stars Josiah Duggar and his wife Lauren Duggar are talking about the new movie Gosnell. This movie is in theaters and is rated PG-13 so that more people have the chance to see it. It focuses on abortionist Kermit Gosnell and what went down with him. 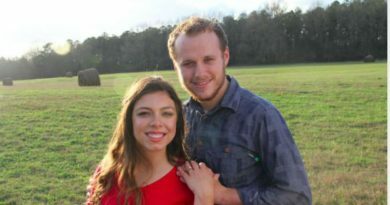 Josiah and Lauren Duggar are enjoying married life. They recently went to see the movie Gosnell. It turns out that this was hard on Lauren. The couple from Counting On posted a photo from after the movie. It is very clear that Lauren Duggar was crying before they took it. The things that were done by Dr. Gosnell are not what every single doctor out there does when performing an abortion. Josiah and Lauren feel like everyone should see this movie. If you are for abortion or not, the Counting On stars think you should see it anyway. It is pretty shocking what happened. The movie that Lauren and Josiah Duggar of Counting On went to see is about Dr. Gosnell. He was the first doctor to be convicted of murder. This actually went on for 30 years before he was stopped. He would perform an abortion, but if the baby came out still alive he had another way to make sure it passed away. Dr. Gosnell would actually snip the babies’ spinal cord killing it. One baby was actually 30 weeks’ gestation when Gosnell had a failed abortion with him and then snipped his spinal cord. He had several charges against him, but four of them were for babies that were born alive after the abortions failed. Gosnell then killed them. Another charge was for the death of Karnamaya Mongar. 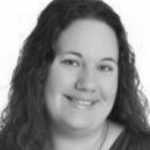 This woman died from a drug overdose given to her during an abortion in Gosnell’s facility. Counting On cast Josiah and Lauren had a hard time watching the movie focused on this story. The movie came out on October 12, 2018. It can be seen in various theaters across the United States. 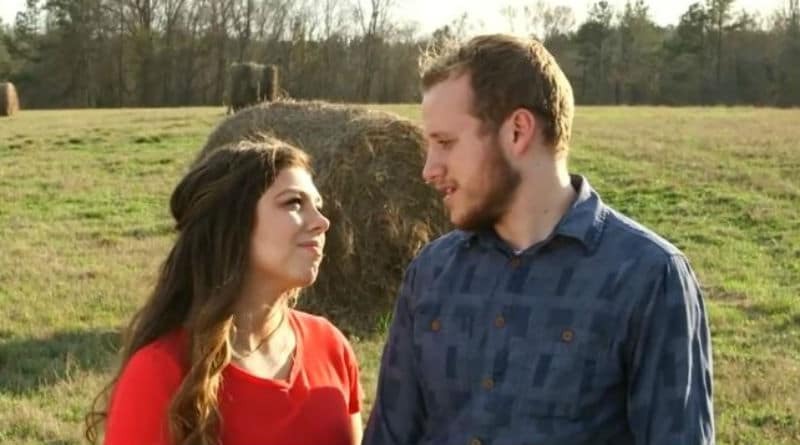 Josiah and Lauren Duggar of Counting On won’t be the only ones sharing their opinions after seeing it. This movie is going to cause a lot of controversy. New episodes are now airing on TLC every Monday night so you can keep up with the Duggar family. Remember to visit Soap Dirt often to stay up to date with more Counting On spoilers and news.